At an early age it was clear to people around Kelly that she was destined for a career using her outgoing personality and creativity. With a true passion for color she started off painting which led to photography and then blossomed into a love of makeup artistry and design. Since starting her beauty, luxury, business and service driven careers, Kelly has traveled to the most exotic and remote locations in the world, whether on a cruise ship giving seminars to cooking, cleaning, wining and dining on board private yachts and jets working with the elite. 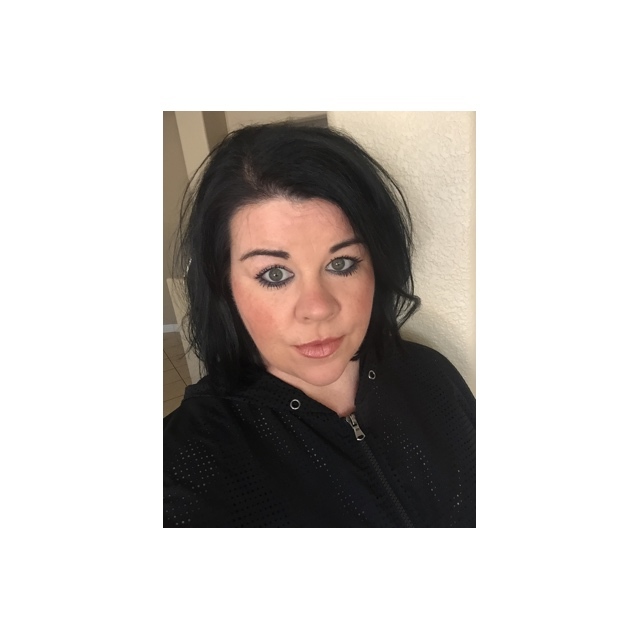 From folding napkins to curling lashes Kelly has seen it, done it and strives to do more! After years of working for corporate America, Kelly realized something was always standing in the way of her true connection to the client. That something was the corporations. She realized that a personal relationship was needed, a direct connection to Kelly! In 2017 Kelly was diagnosed with an extremely rare autoimmune disease called NMO. She quickly learned that becoming an advocate for your own health and rights would be a full-time job and knew she needed to use her voice and create a platform for others to come to, be heard and learn more. That is when The Happy Workaholic Podcast was born. A show focused on Business, LinkedIn and Life with an Autoimmune Disease. Three things Kelly knew best! In 2019 Kelly found out that she was misdiagnosed with the disease. Not only did she have to change her way of every day thinking and living life she also had to change the format and model of the show. 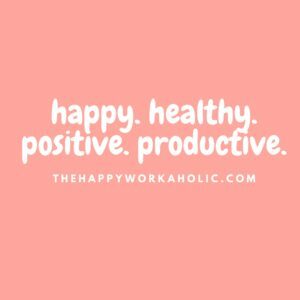 The new and upgraded version of The Happy Workaholic Podcast is intended to elevate your mind, upgrade your business, enhance your life and become a part of a positive and uplifting community. Inspiration, motivation and determination are what got Kelly to where she is today, and she cannot wait to share the stories of other female entrepreneurs who will be featured on the show for the I Chose This Life Series. Kelly takes a more personal approach to business. She continuously uses her expertise and knowledge to grow brands as well as expand her Business Coaching, Consulting, Podcasting, Producing and Luxury Lifestyle Services. The Happy Workaholic Network and Podcast as well as her Leverage Your LinkedIn and Your Podcast Production Coaching Programs are the focus throughout 2019. For the latest in business and podcasting news be sure to follow Kelly on Instagram and Facebook @thehappyworkaholic. Networking is key. And in every industry! Click the LET'S CHAT button to connect with Kelly today!